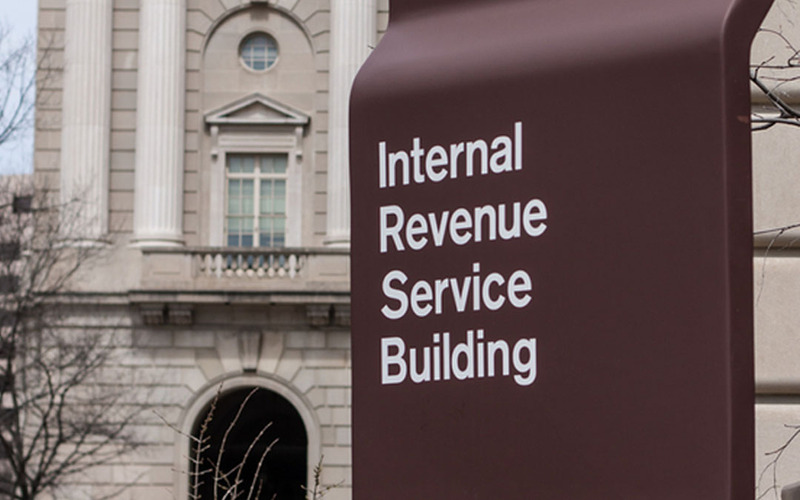 The U.S. Internal Revenue Service (IRS) May 22 withdrew guidance opposed by ARTBA aimed at redefining “candidate related political activity” conducted by tax-exempt organizations, such as trade associations. Under the proposal, the IRS would have deemed any communication between a trade association and its membership mentioning federal legislation and a specific representative or senator within 60 days of an election as “candidate related political activity.” As a result, the association’s tax exempt status would have been jeopardized. ARTBA cautioned that such a broad definition would include a host of non-political activity such as weekly association newsletters and monthly magazines. Further, ARTBA noted the IRS could result in a less transparent government, as associations would be effectively blocked from informing their members about issues of concern at the federal level. The IRS has announced it will start the regulatory process anew, but has set no timetable for when that process will begin.